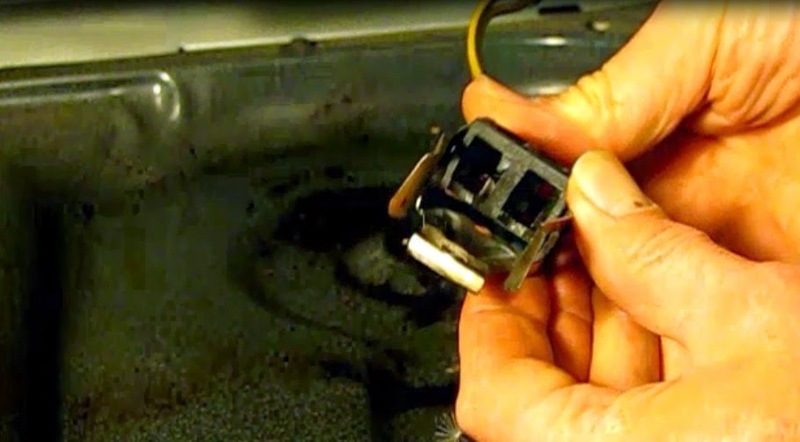 When the right front burner failed to heat up on my Hotpoint range, I first suspected the heating element itself. But after a known good element was substituted and also failed to work, I took a good look at the burner receptacle. The contacts inside the element were burned and worn out. I procured a replacement receptacle and installed it. Since the original burner was also quite worn, I replaced it as well. I bought the receptacle locally from an appliance dealer for $11.65. I bought the burner from a home improvement big box store for $29. 1) Pull the range away from the wall and unplug it from the outlet. 3) Lift up the range top onto the prop rods. 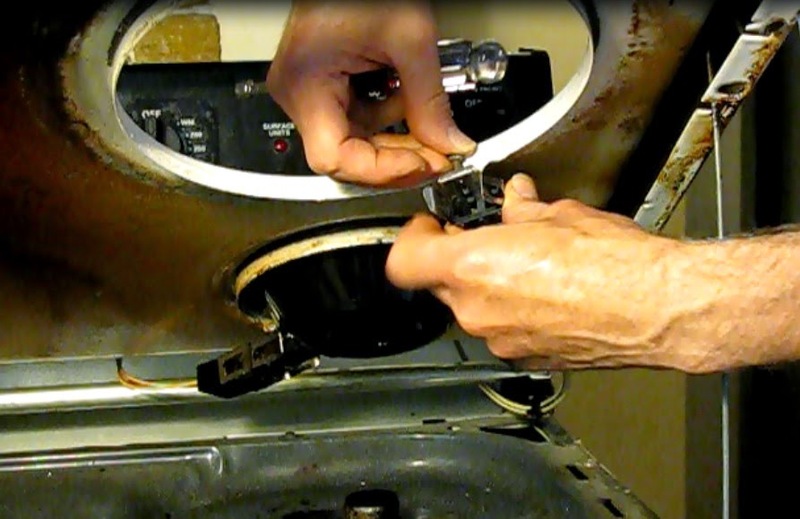 4) Using a ¼ “ nut driver remove the receptacle hold down screw. 5) Using the same ¼” nut driver remove all but one of the top back cover screws. Let the cover hang down away from the back of the control panel. 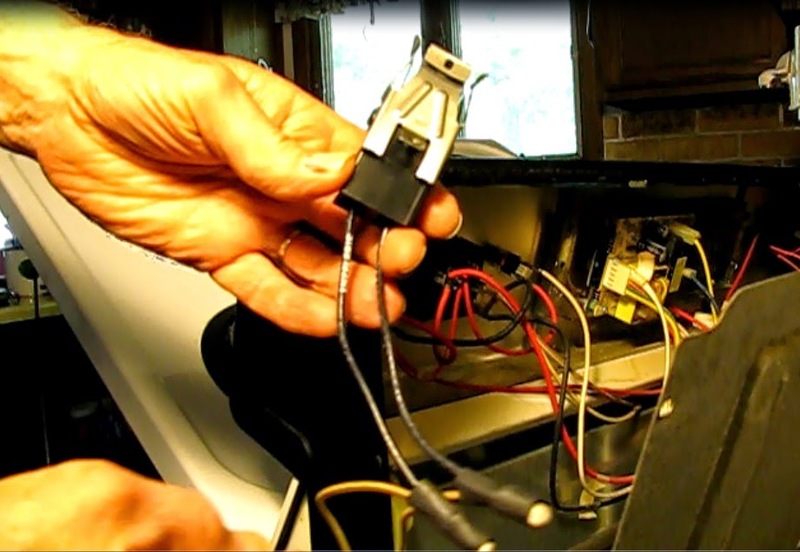 6) Unplug the two wires from the associated burner control. 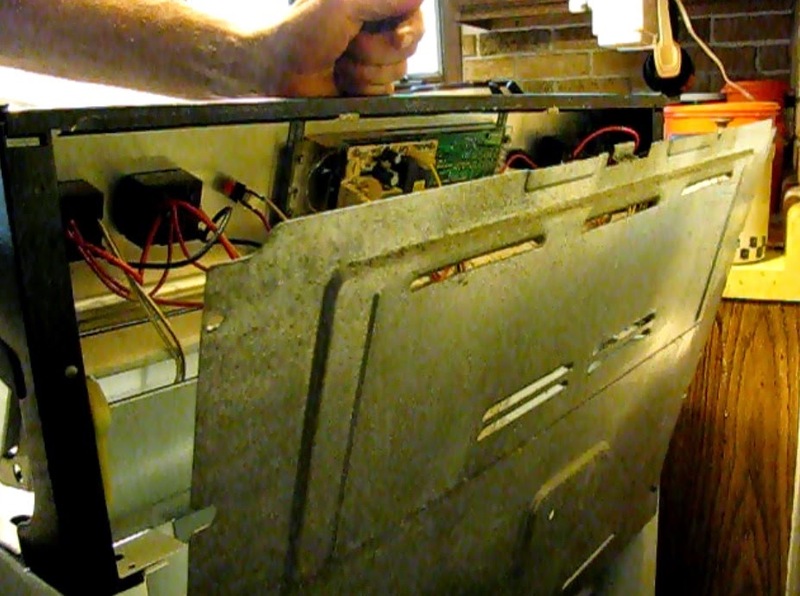 7) Remove the wires through the opening between the range top and control panel. 1) My universal replacement kit came with a three inches of wire, so most of the original wiring would need to be used. Cut the old receptacle from the original wire at two inches from the receptacle. Strip the wires back about 3/8”. Connect the wires with wire nuts. My kit came with two pieces of shrink tubing. Place the tubing over the wire nut and shrink down with a match. Now insert the two receptacle clips into the slots in the receptacle. They will lock in place. 2) Feed the control end of the wire back through between the range top and the control panel and plug them into the burner controller. 3) Remount the back cover with the six ¼” screws. 4) Mount the receptacle in place with the 1/4” screw. 6) Plug in the range and lower the top.